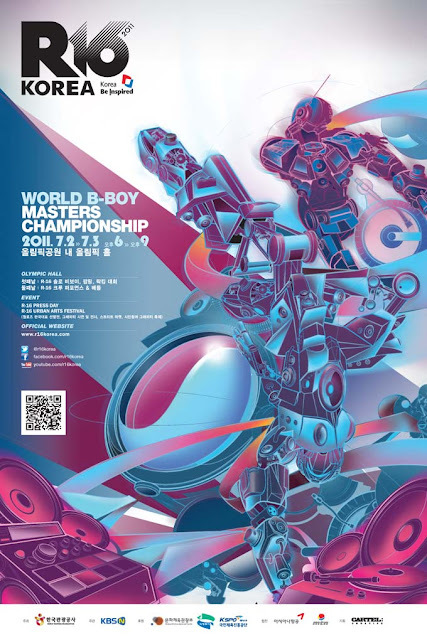 TRX ➵: R-16 KOREA 2011 Solo B-Boy Korea Elimination! R-16 KOREA 2011 Solo B-Boy Korea Elimination! winner is "TRICKX [drifterz / ground scratch / project prepix asia]"
My brotha Trickx,congrats man long deserved!